Amsterdam, Netherlands (5 April 2019) - MyCujoo is fast becoming the largest football community platform, addressing a focused young audience of fans and players. 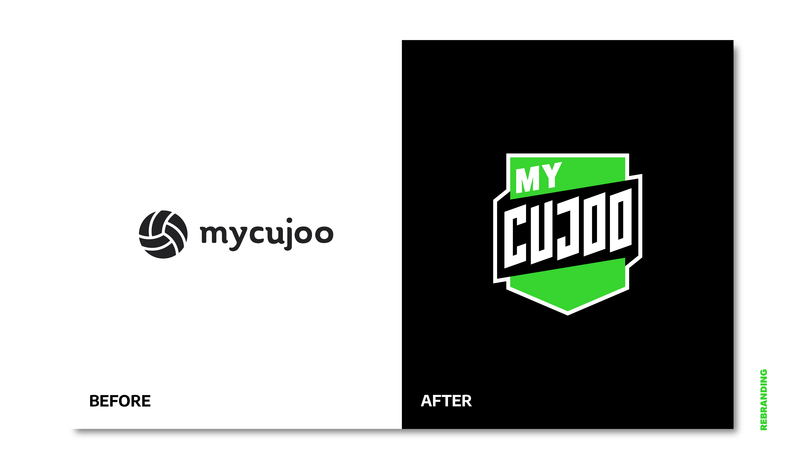 After a period of significant growth, MyCujoo has evolved its brand, with a new logo, visual identity, and brand values that were created by London agency WeLaunch. MyCujoo originated as a football streaming platform, working with federations, leagues and clubs outside of premium to give visibility to the 99.9% of football left behind by traditional broadcasting. MyCujoo became the first streaming platform to show live games from six continents on the same day. 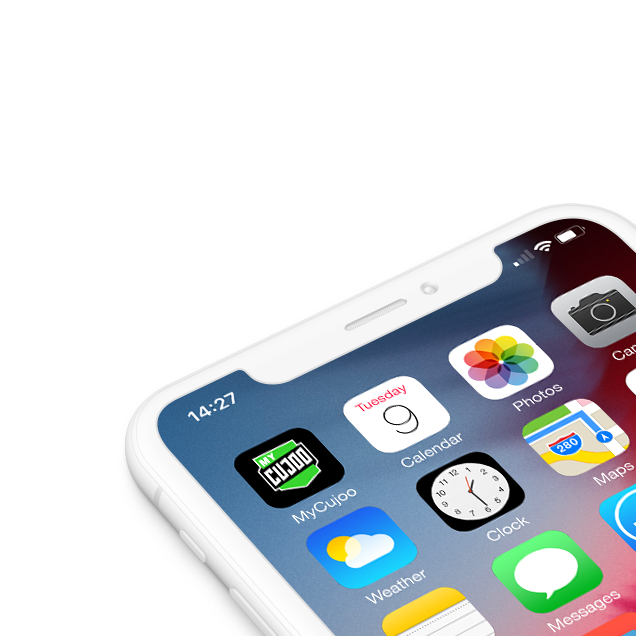 The increase of content has brought with it a highly concentrated youth audience, 80% of which are consuming content on mobile. 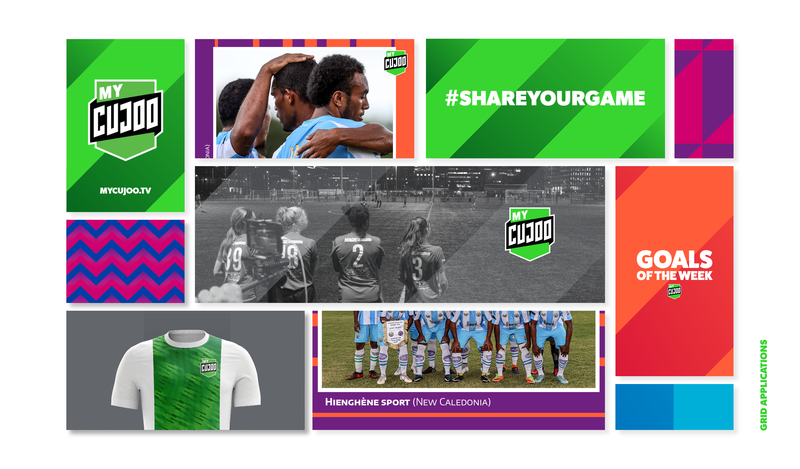 Now operating in almost ten languages, MyCujoo wanted to refresh its brand with bold and distinctive assets that signposted to sport, and would inspire their passionate community across the globe. 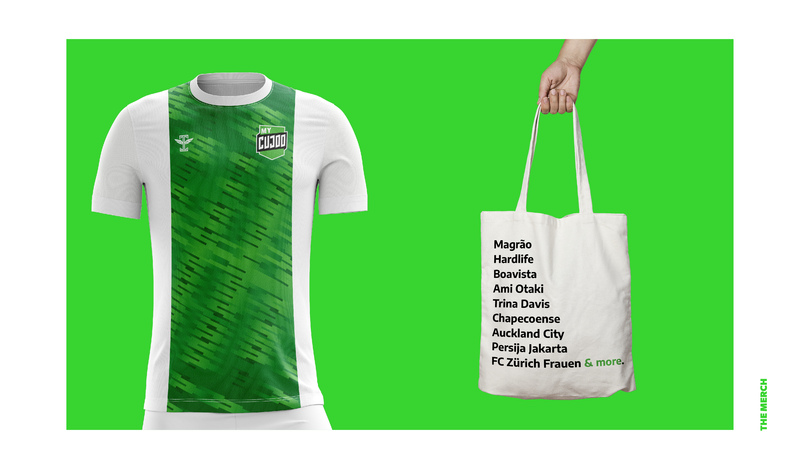 This was created with an ownable logotype inspired by fans and their chants, whilst the existing MyCujoo primary colour palette was evolved, embracing a vibrant green to symbolise growth, freshness and grassroot sports. ‘In 2015, we streamed our first ever game on the platform, FC Zurich Women’s Team in Switzerland. Fast forward to 2019, we now stream content from over 120 countries across the world, we have a highly focused audience of young fans and players. The brand needed to evolve to keep pace with the growth, and we are incredibly excited with the outcome. MyCujoo, which is aiming to stream 150,000 matches a year, is challenging the norms by empowering broadcasting in new territories and new levels of the sport, and by enabling stronger relationships with the content for players and fans. MyCujoo has evolved into a community focused platform, where anyone around the world can create, share and view football content. New shapes, patterns and colours have been created to empower the community to own, curate and share their game. Formed in 2010, We Launch are an independent creative agency, solving business problems with a creativity that propels brands beyond the competition. Across every industry sector, we challenge thinking, always offering a different perspective. Our broad mix of backgrounds means that we’re never afraid to speak our minds - but we also know how to embrace a brands’​ existing ethos. Collaborating closely, we build relationships and establish reputation. We are proud to be the highest climbing agency in the prestigious list of the Design Week ‘Top 100 UK brand consultancies 2018-19’.